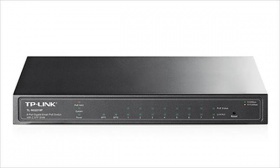 8-port 10/100M Fast Ethernet Desktop Switch. 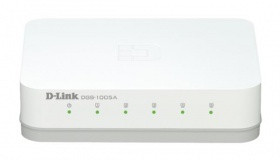 Supports MAC address self-learning and auto MDI/MDIX. 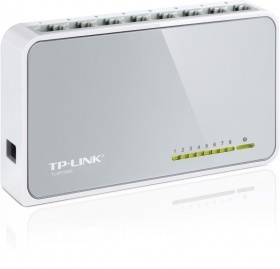 TP-Link 8 Port Gigabit Switch (10/100/1000) Plastic. 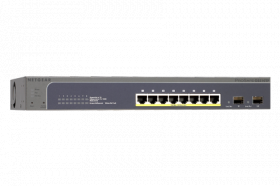 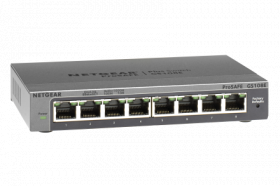 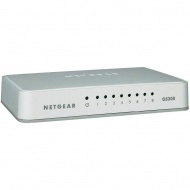 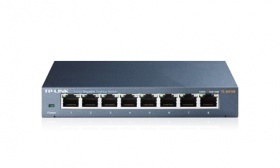 8-port 10/100/1000M Gigabit Ethernet Desktop Switch Supports MAC address self-learning and auto MDI/MDIX. 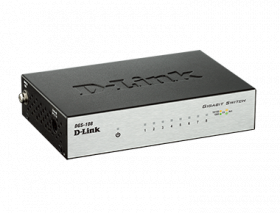 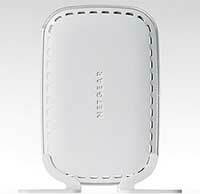 -Supports MAC address self-learning and auto MDI/MDIX. 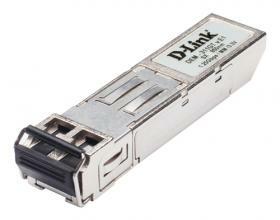 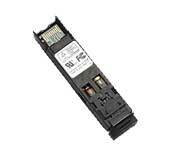 24 Port 10/100Mb switchable hub. 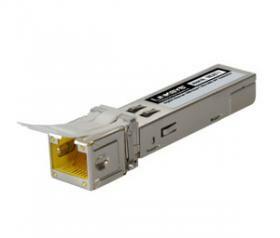 RJ45 connection. 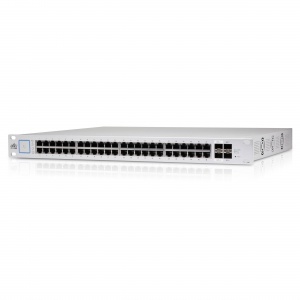 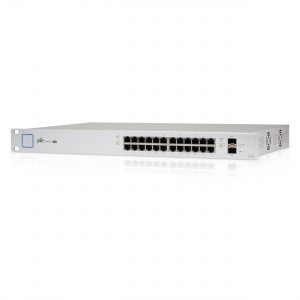 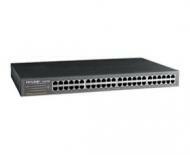 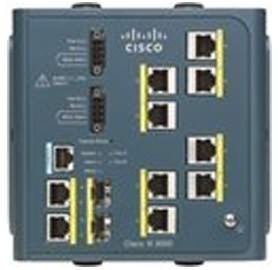 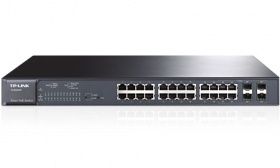 16 port 10/100/1000Mb switchable network hub. 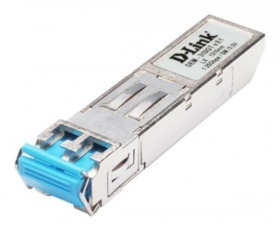 RJ45 connection. 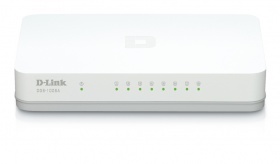 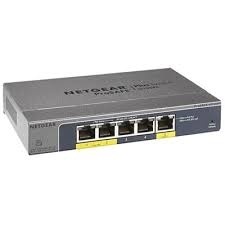 * All 5 ports have automatic speed, Duplex sensing & Auto... more Uplink to adjust for straight through or crossover cables & make the right link.